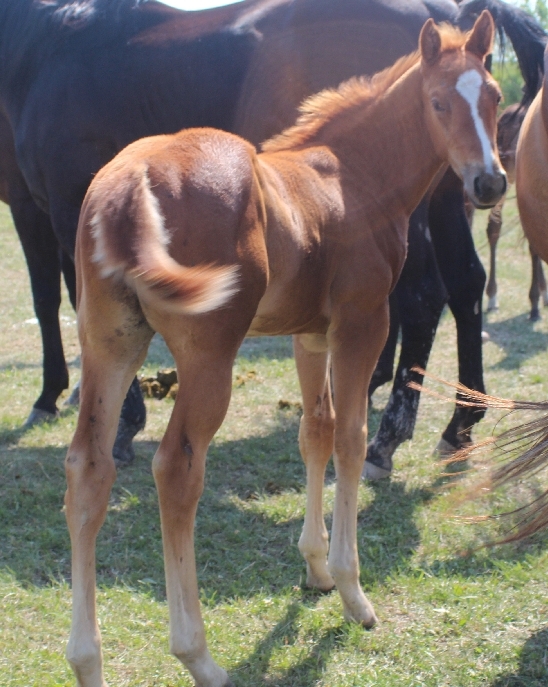 We always have several prospects for sale by our stallions. We have several of the stallions nominated to incentive programs which will make our prospects eligible for extra bonus money. 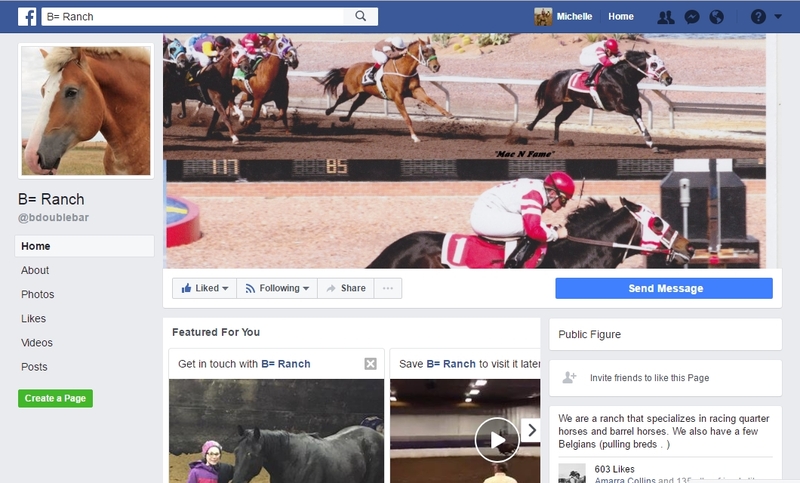 Follow our Facebook feed to be the first to know about our prospects for sale, or call the ranch for a full listing. Below you’ll see an album through Facebook of several we have for sale at this time.